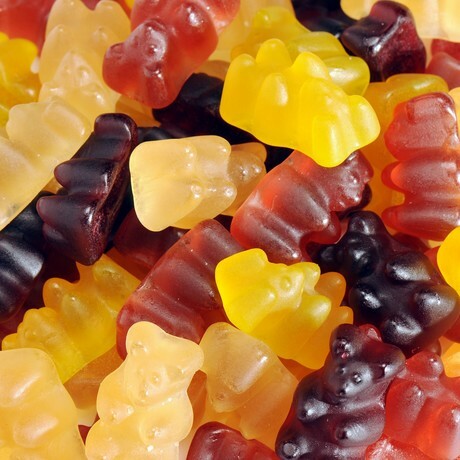 The company — which uses the Linx 8900 to print up to three lines, including ‘Use before’ dates, on all its confectionery products — originally approached Linx France in search of a more reliable coder after experiencing technical difficulties with its previous solution. The reliability of the Linx 8900 series printer ensures continual performance and minimal downtime, and incorporates a wealth of features that speed up day-to-day operation and maintenance. The contactless marking of CIJ is a major benefit for Gida, allowing the company to print easily onto a variety of differently shaped metal and plastic boxes and cartons — and in whichever direction is most convenient. In addition, the Linx 8900’s high-resolution, colour touchscreen provides Gida with a simple and accessible user interface, meaning it can to store multiple line settings for fast and easy set-up, while its self-cleaning printhead and IP55 stainless steel enclosure further facilitate reliable running. “We’re very happy with our Linx 8900,” commented Laurent Deybach, Managing Director of Gida. “It fits easily onto our production lines, our operators can use it regardless of their level of training, it is economical to run and above all, it is extremely reliable — we haven’t had any problems at all.